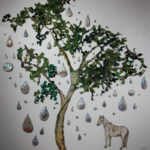 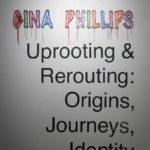 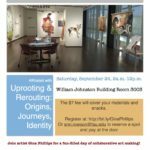 Check out the current William Johnston Gallery exhibition, Uprooting & Rerouting: Origins, Journeys, Identity. 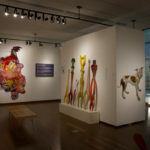 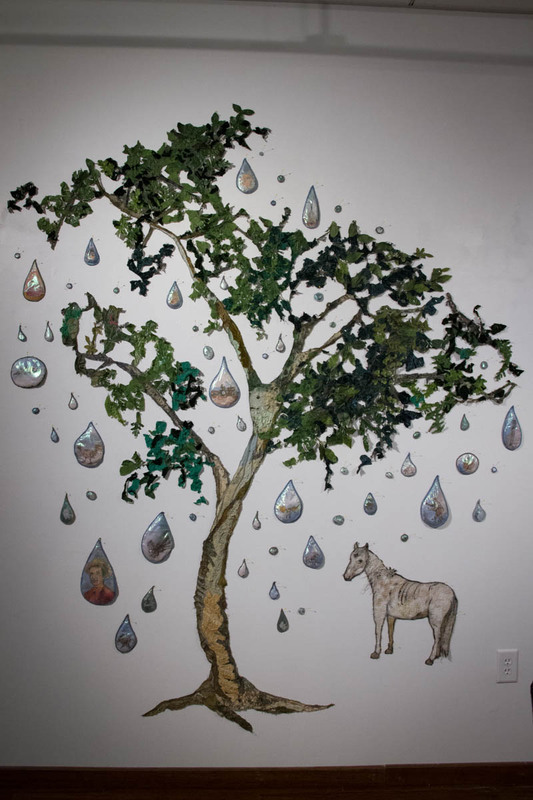 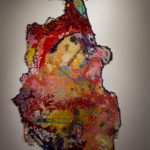 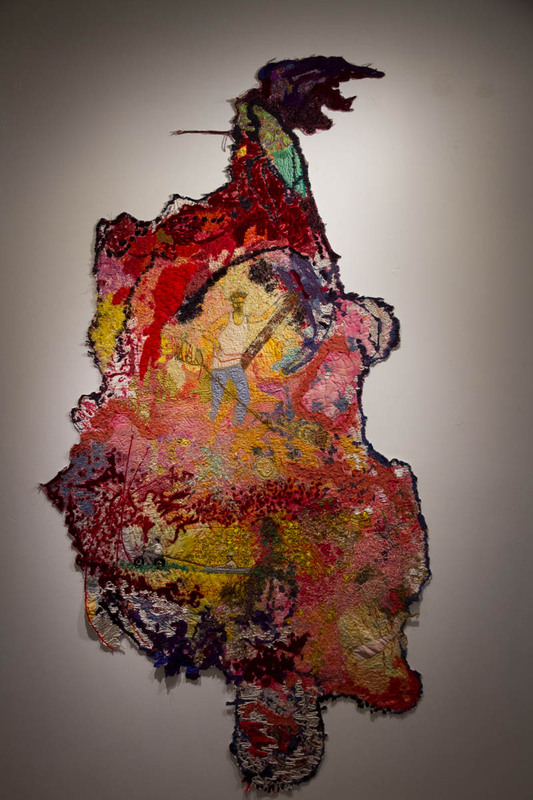 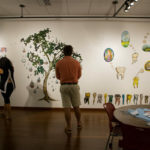 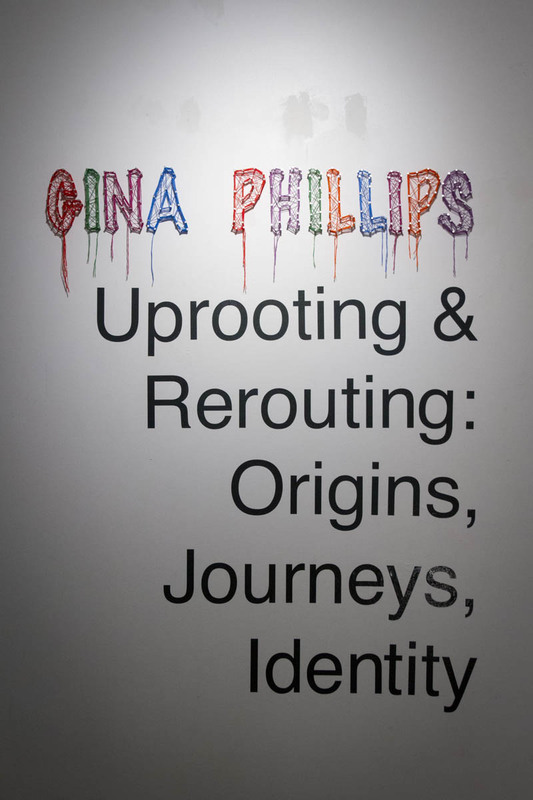 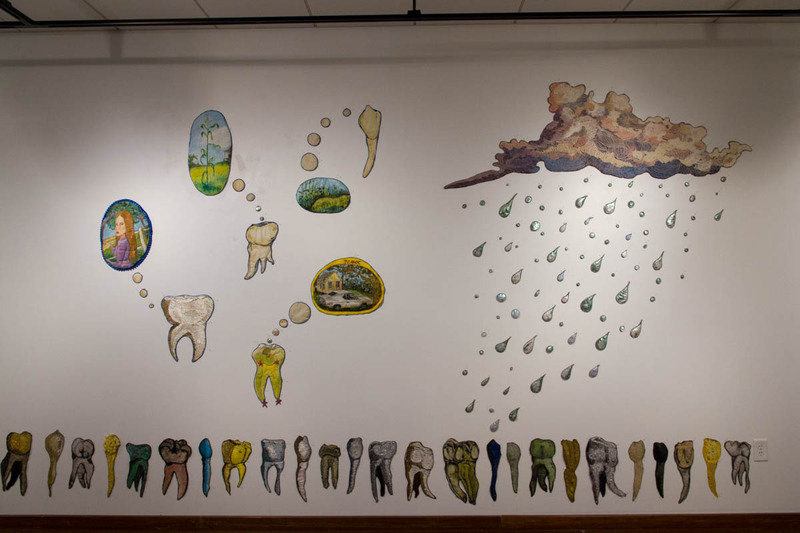 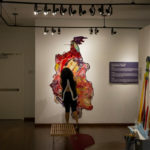 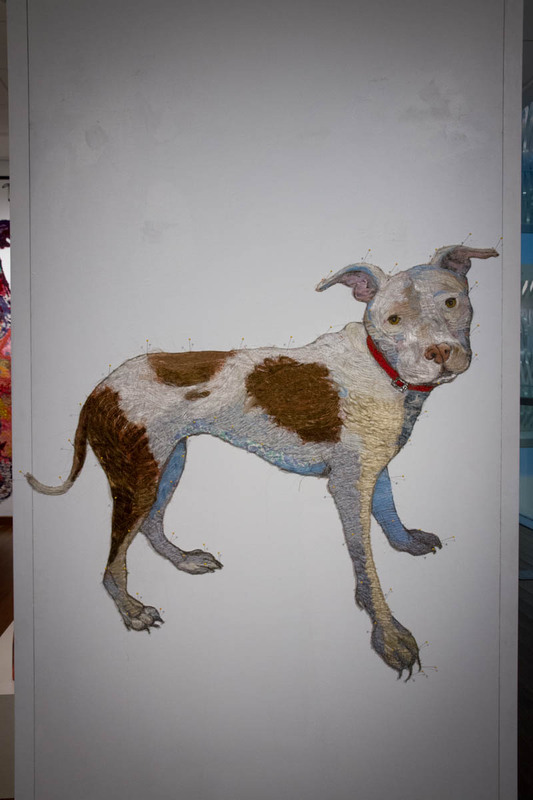 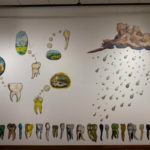 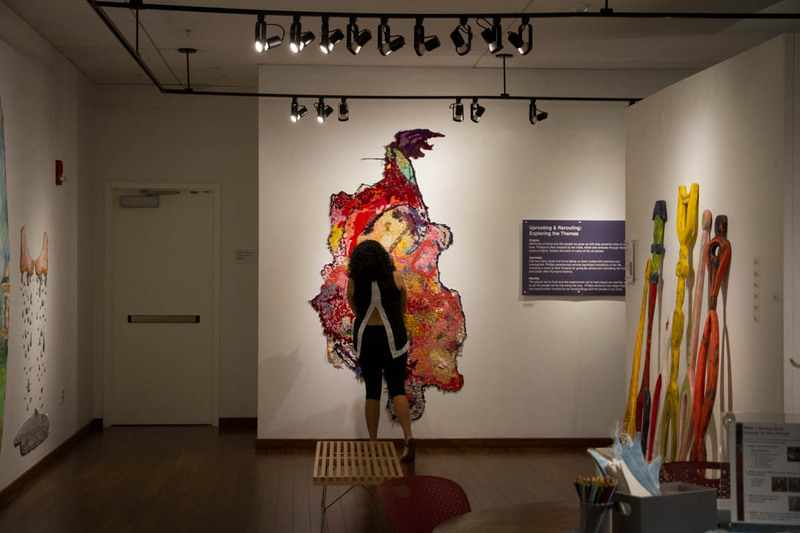 The exhibition was curated by the Spring 2016 Visitor-Centered Exhibitions class and features the work of New Orleans-based artist, Gina Phillips. 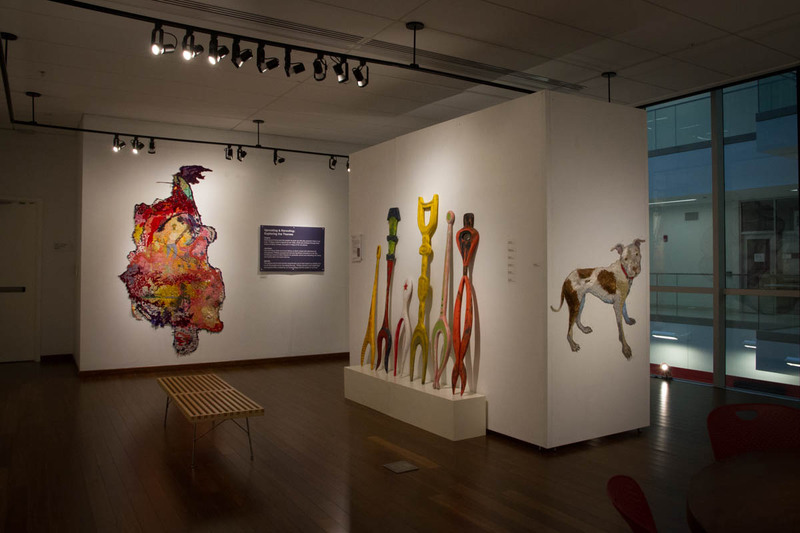 The exhibition will be on view from now until September 24! 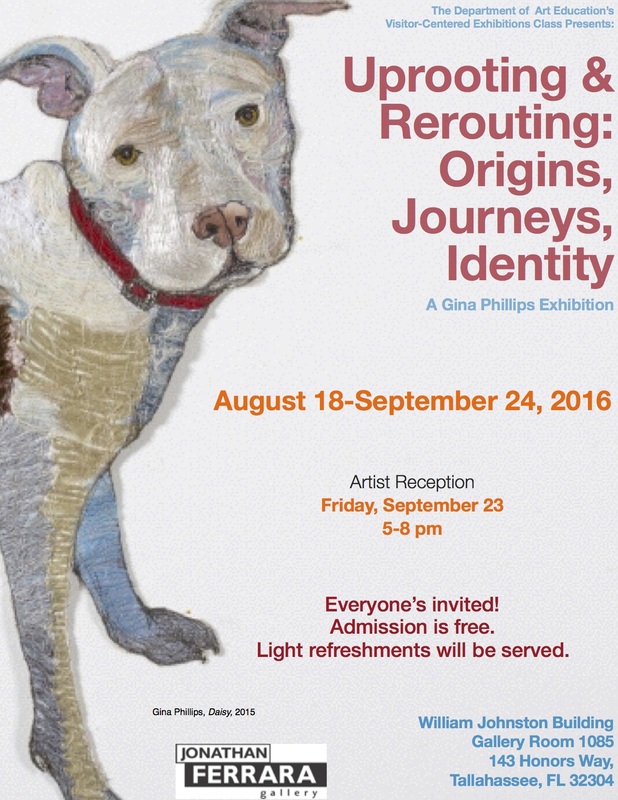 Everyone is invited to attend the artist reception on September 23 from 5:00PM – 8:00PM. 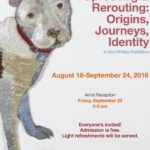 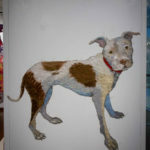 It will be a chance to meet the artist, see her amazing work, and be in great company! 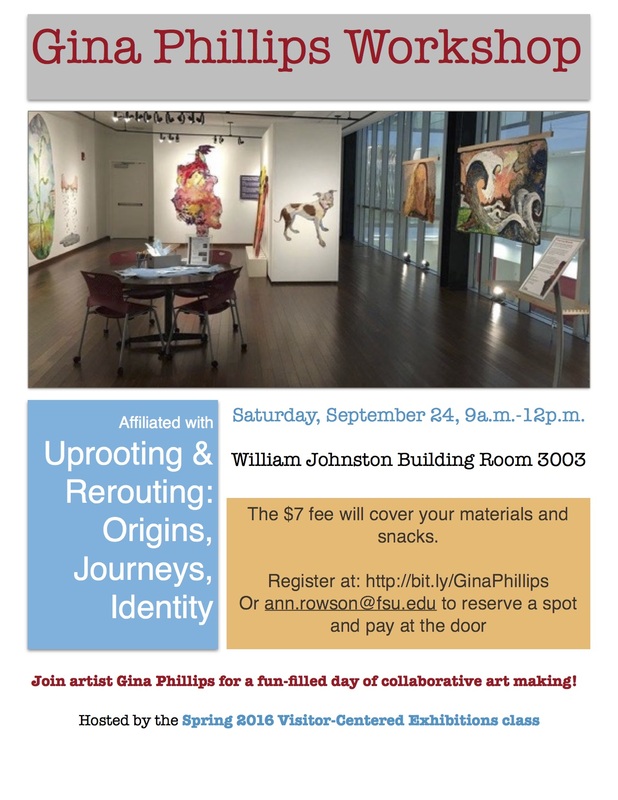 Join us on September 24 from 9:00AM – 12:00PM for a collaborative art-making workshop lead by Gina herself! 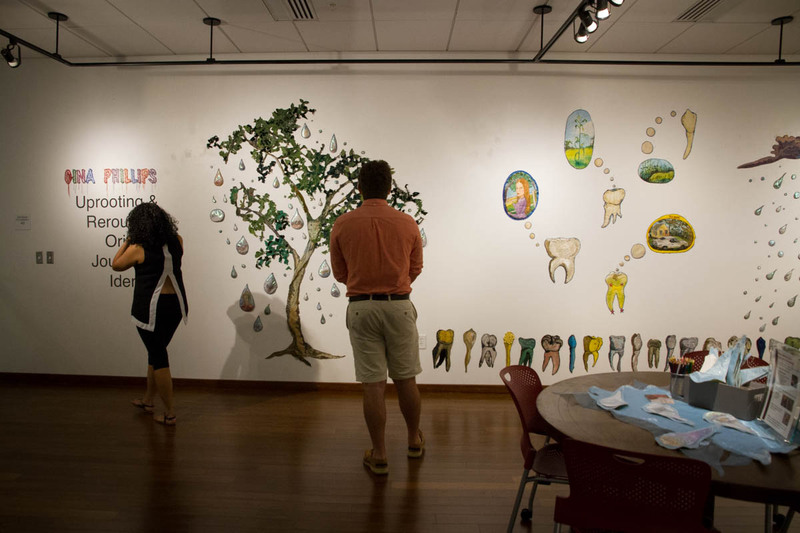 Register before hand or contact ann.rowson@fsu.edu to reserve a spot and pay at the door.